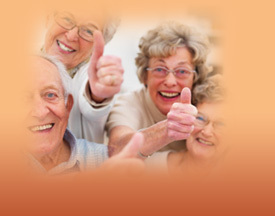 I have been working in the eldercare service arena since 1992 primarily marketing assisted living and skilled nursing communities, carrying out needs assessments, as well as determining financial eligibility. I realized my passion for working with and helping seniors navigate life decisions. I will be frequently blogging about various senior care services as well as all of the ever changing issues surrounding Medicare and Medicaid.